When the craze of superhero movies at its peak why not try something stylish that must be inspired by a superhero’s costume. 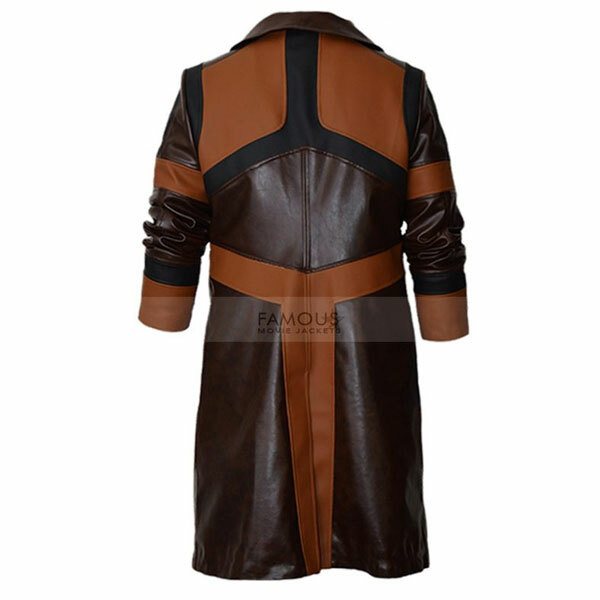 Therefore, we brought you a super modish costume trench coat of Gamora. The cool inspiration from the movie Guardian of The Galaxy Vol. 2. “Guardian of The Galaxy is a superhero movie based on Marvel comic’s superhero team. The movie is not only famous for its superhero’s stunts and script but also famous for its stylish costume. 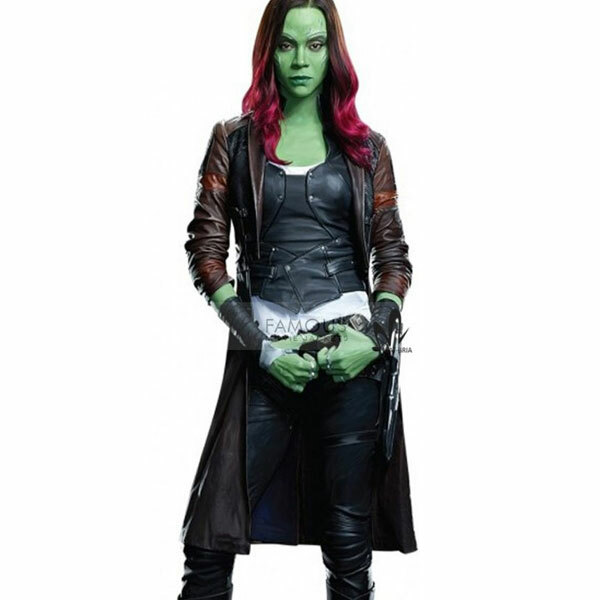 This Guardians of the Galaxy Gamora coat is one of them. 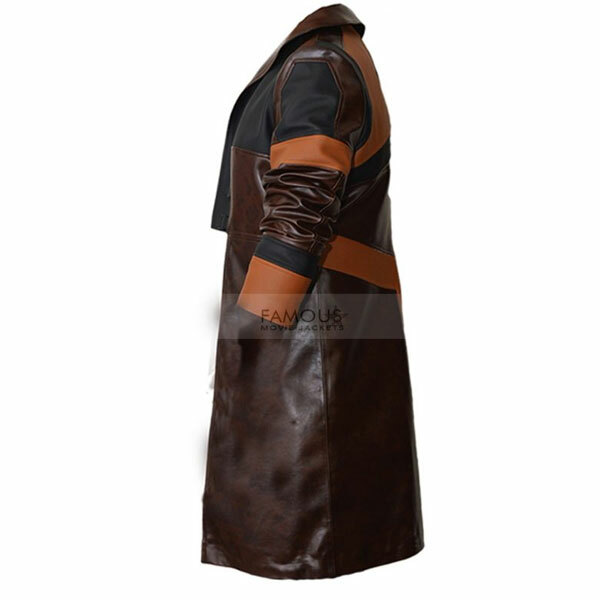 This brown long coat is crafted of real leather while its inner is made of viscose. 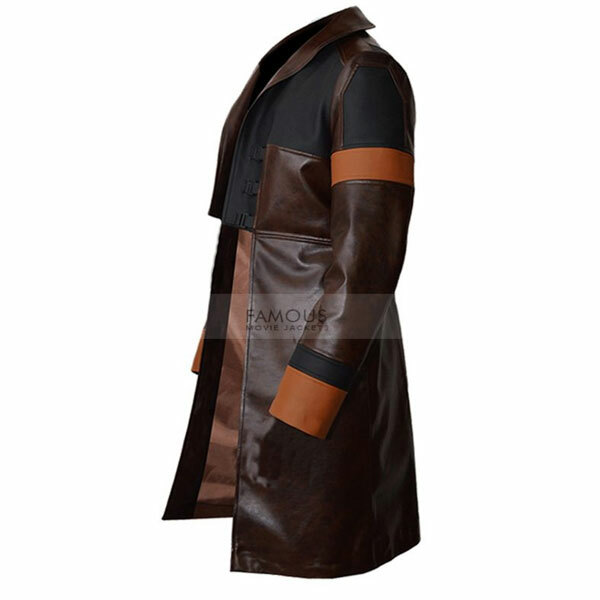 Trench coat comes up in amazing features such as lapel styled collar, front open, and full-length sleeves with open hem cuffs amazingly contrasted in black and light shaded patches. 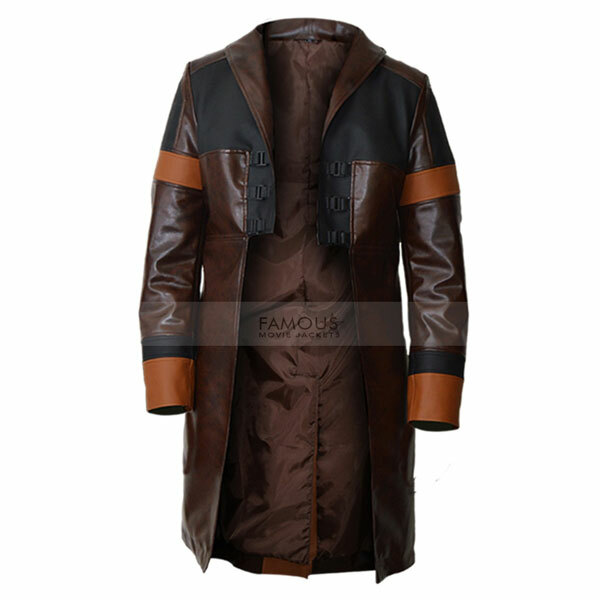 The classy coat can be worn not only in costume party but a perfect apparel for daily routine as well. Grab this trendy jacket and have a refined look. I shopped first time with this online store, the delivery time is really quick and material is fine as well. But jacket wasn’t in right size according to my physique but I must praise your customer support who guided me the process to exchange the jacket. The exchange steps were quite quick and I got my quality jacket which fits amazingly now. I must say a really trustworthy shop it is.